Scrambling in Madrid . Climbing in Madrid. Hiking in Madrid. Dreampeaks. 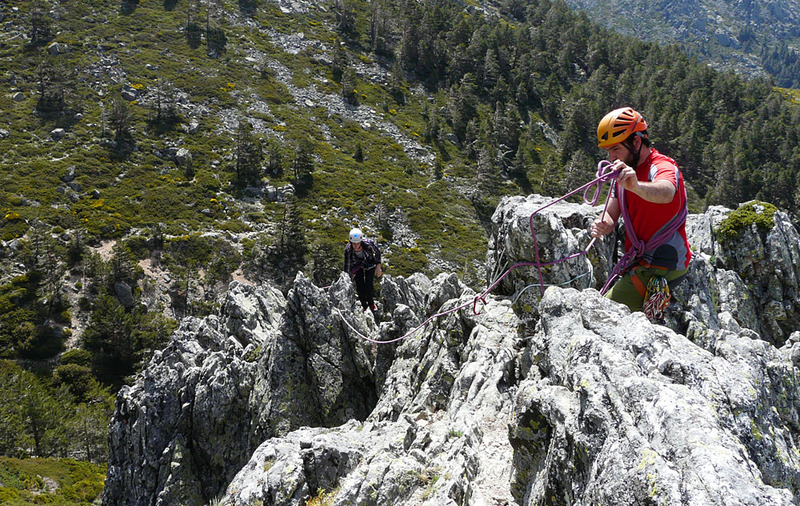 Enjoy a challenging outdoor adventure in Madrid. 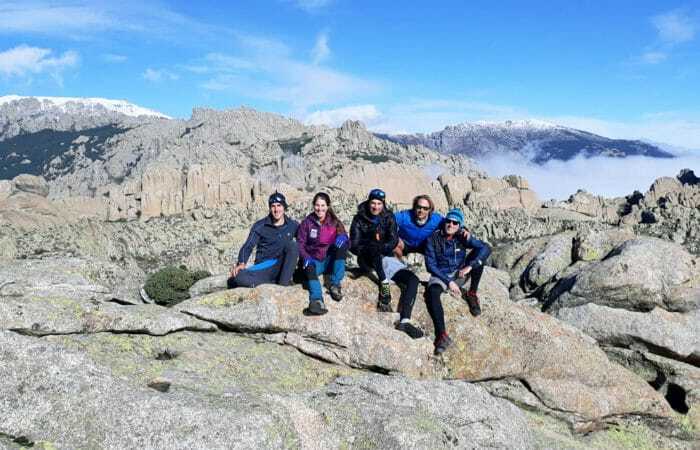 Hike and easy climb in Guadarrama National Park. Explore mountain ridges and crags in Madrid. 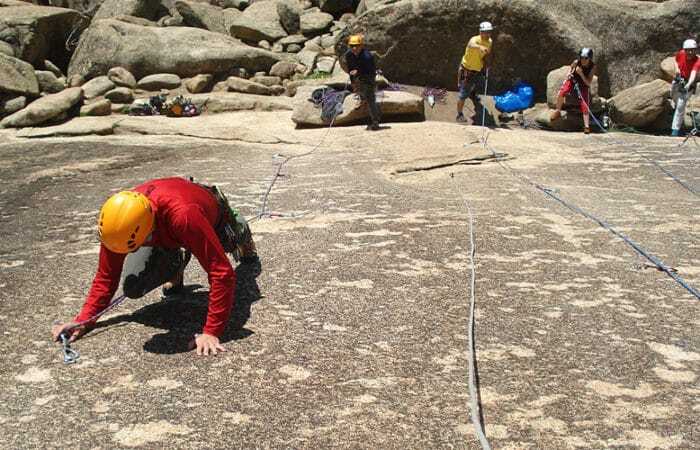 ENJOY SCRAMBLING IN MADRID WITH DREAMPEAKS. 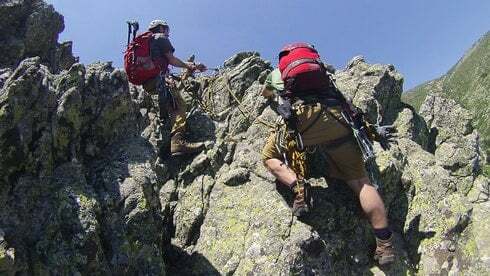 Scrambling is “a walk up steep terrain involving the use of one’s hands for balance.” It is an activity that lies somewhere between hiking, hillwalking, mountaineering and easy rock climbing. Scrambling ability forms the foundations for a good all round mountaineer. 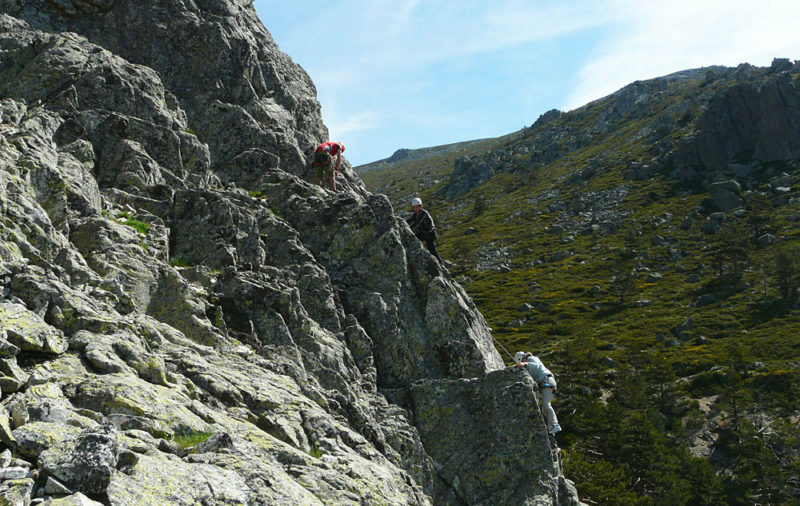 You will hike up in La Pedriza, Peñalara and superb mountain scenery. 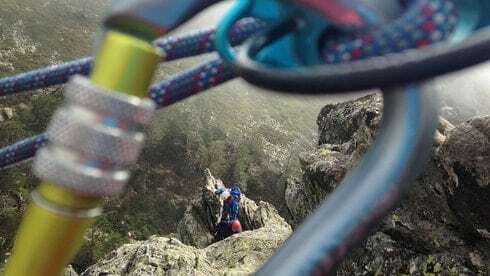 Discover the best scrambling routes, ridges and crags in Sierra de Guadarrama National Park with DREAMPEAKS. 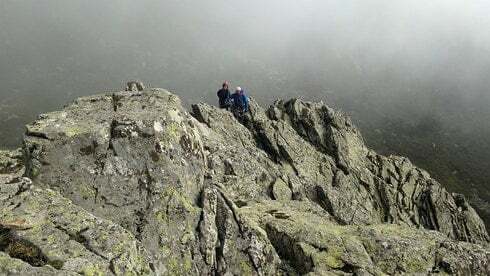 1 hiking and scrambling tour in the mountains (4 hours duration approximately). Individual Climbing Equipment: helmet and harness. Shared equipment and gear: rope, quickdraws, carabiners and belay-devices. Loved our tour with hiking scrambling and rappelling!! !